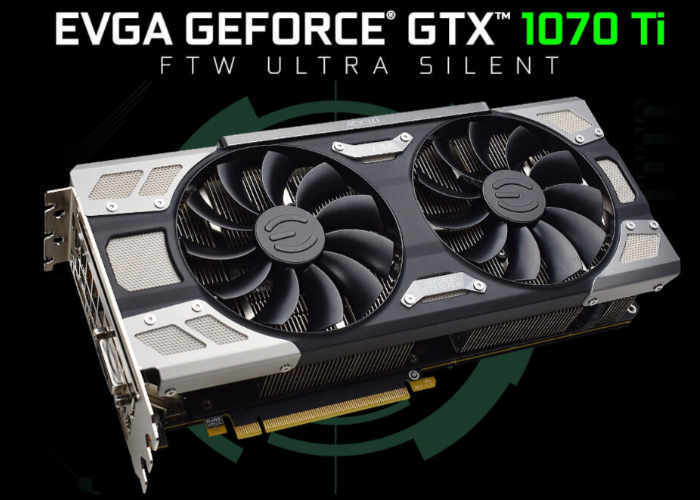 EVGA has announced the availability of their new GeForce GTX 1070 Ti FTW Ultra Silent graphics card which has been specifically designed to provide the ultimate gaming hardware with EVGA Precision XOC and OC Scanner X included. Priced at $499 the OC Scanner X once loaded scans your graphics card to find the optimal overclocked settings making it easy to get the most out of your system and new graphics card without any in-depth tweaks or modifications required. Take on today’s most challenging, graphics-intensive games without missing a beat. 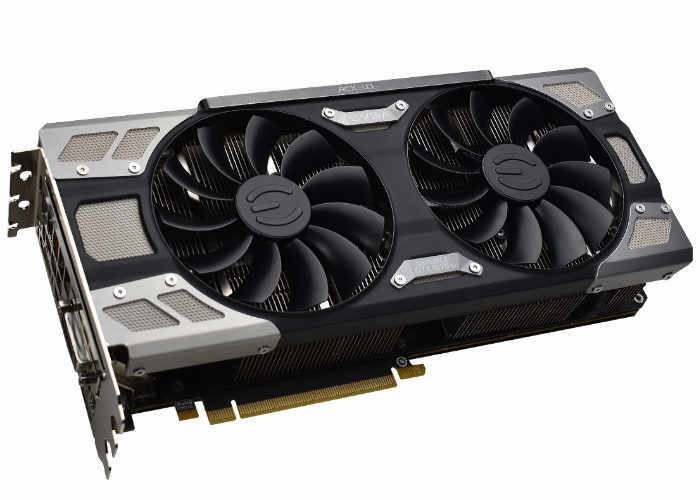 The EVGA GeForce GTX 1070 Ti delivers the incredible speed and power of NVIDIA Pascal – the most advanced gaming GPU architecture ever created. This is the ultimate gaming platform. Take your EVGA GeForce GTX 1070 Ti to the next level with exclusive EVGA Precision XOC / EVGA OC Scanner X integration. With the click of one button, EVGA Precision XOC will detect, scan, and apply your optimal overclock! 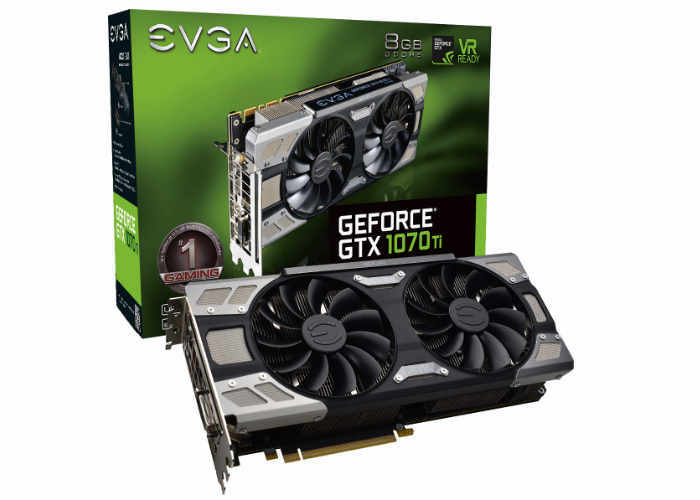 For full specifications and comparisons to other EVGA GTX 1070 Ti graphics cards jump over to the official website by following the link below.